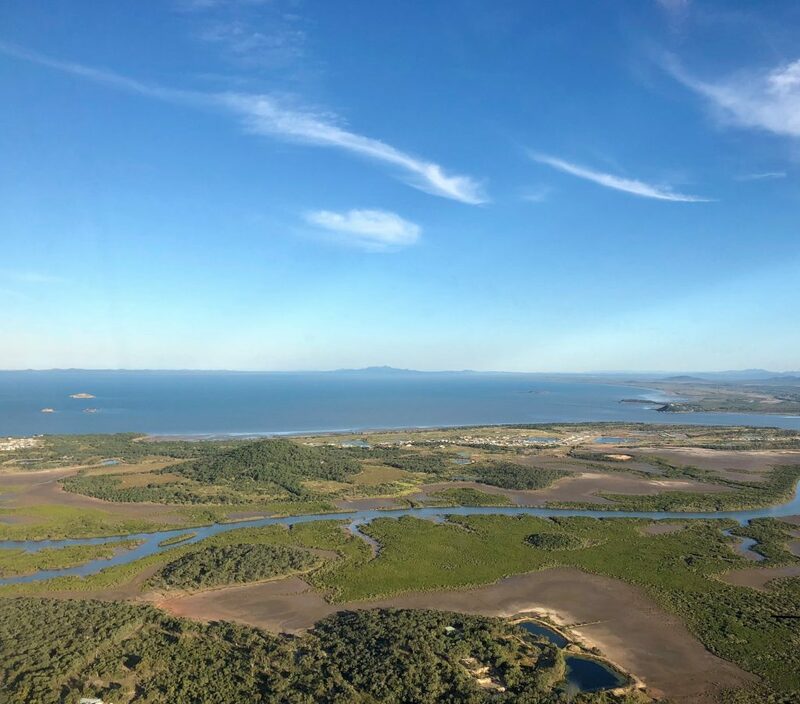 Through funding made available by the Queensland Government Reef Water Quality Program, RCS is assisting 25 grazing businesses within the Fitzroy and Mackay-Whitsunday regions to reduce sediment runoff into the Great Barrier Reef catchments. 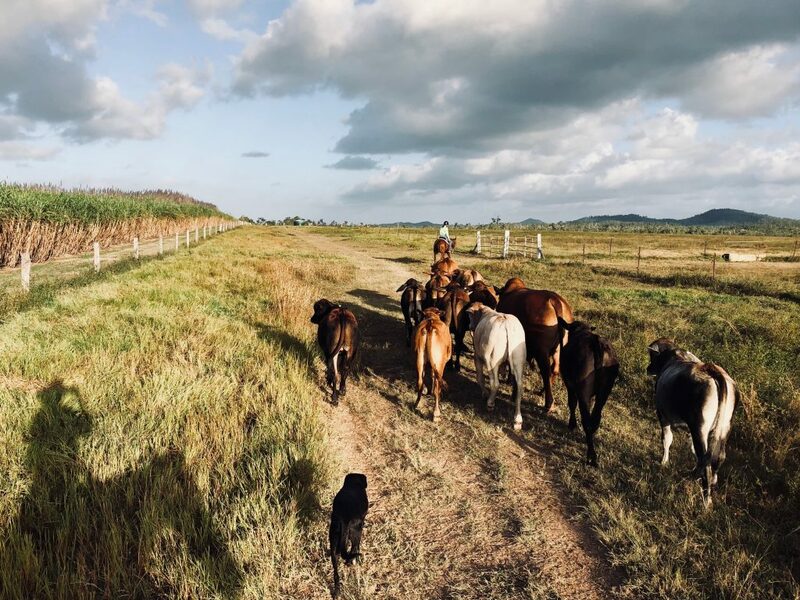 Graziers participating in the Grassroots Project are being provided with professional education and business coaching, enabling them to develop multi-faceted farm management capacity, grow property production and improve land condition and water cycles. Professional and happy management teams by June 2020. How will these outcomes be achieved? Taking a whole-of-business approach, RCS are working with producers to achieve ecological and economic outcomes. Each participating business receives training, business development advice, benchmarking and on-farm support via steps 1 to 3 of the RCS Rural Profit System. Through Grassroots Project partners, graziers also have access to additional support, including the Grazing Best Management Practice and a $10,000 grant for property remediation works. Resource Consulting Services (RCS) – RCS is responsible for overall project delivery, community engagement, recruitment of project participants, providing foundational skills development, supporting participants through practice change with on-farm professional advice, monitoring key indicators, and project reporting. Fitzroy Basin Association (FBA) and Reef Catchments – FBA and Reef Catchments are responsible for BMP assessments and capturing land improvements through property mapping and ground cover assessments. They will also assist graziers with their land remediation plans. Throughout Grassroots, both organisations will compile case studies and will capture the graziers journey throughout the project. Queensland Government – The Queensland Government is supporting the Grassroots Project through the Queensland Reef Water Quality Program. This five-year program aims to accelerate on-ground practice change and improve progress towards GBR catchment water quality targets under the Reef 2050 Water Quality Improvement Plan.